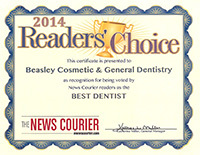 Sometimes our patients know what is wrong with their teeth, but not what possible solutions exist to fix the issue. 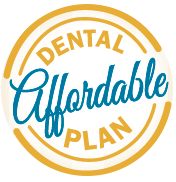 Use this page to see a brief overview of possible solutions to common dental problems. 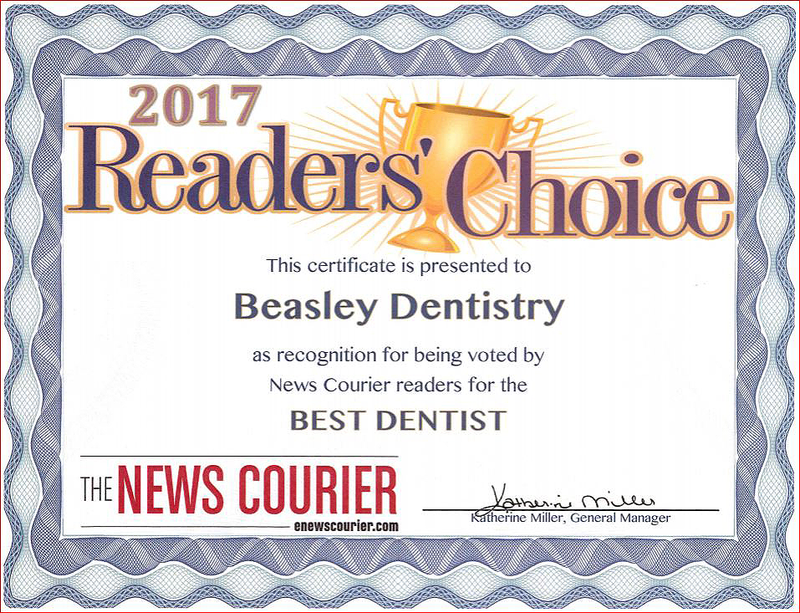 Remember, only a highly skilled, committed and caring dentist like Dr. Beasley can help you find the solution for your unique dental needs. 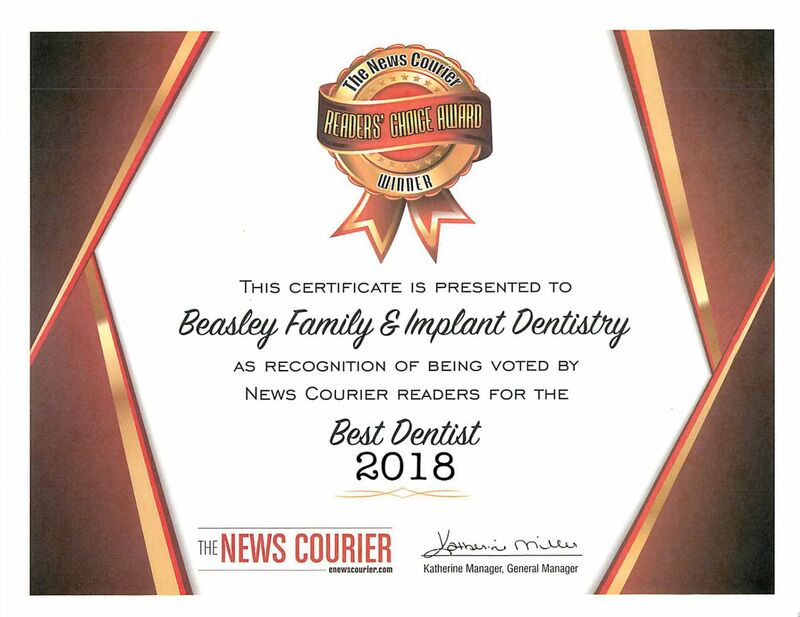 Make an appointment to meet Dr. Beasley today and begin your journey towards a beautiful smile.